Today is my dad's birthday, so I'd like to take a minute to say Happy Birthday Dad! Isn't this card so cute? Makes me think of something he might have received as a card when he was little. Send a Happy Birthday to him from us too. 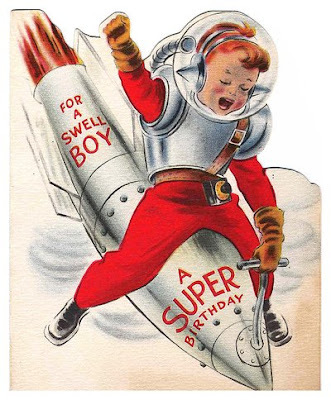 I sure hope he's having a super birthday!! Thank you so much Sandra, Monique and Tamy!